After delivering her Liberty LP last year, Lindi Ortega has now readied an instrumental companion to the effort. 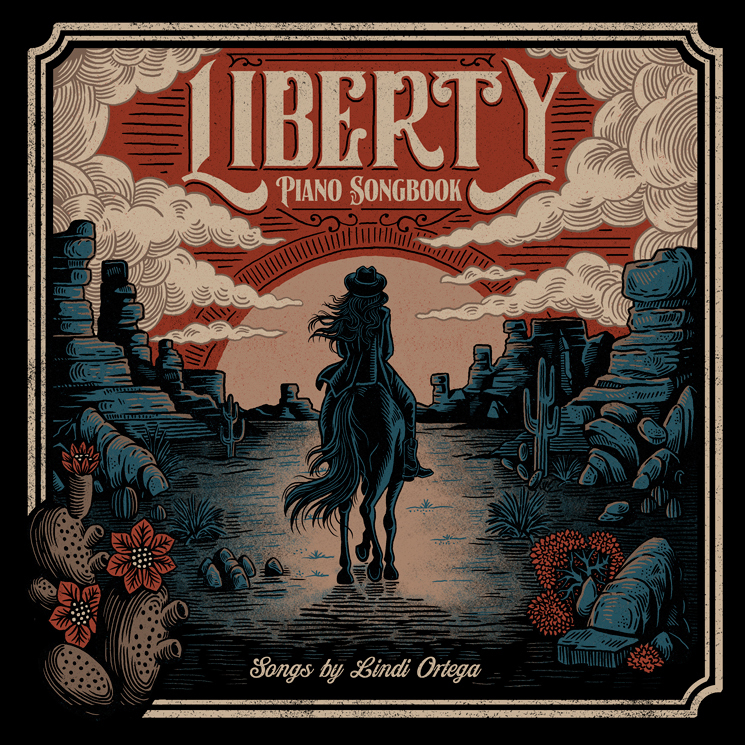 The Toronto singer-songwriter has announced that the 12-track Liberty: Piano Songbook will arrive January 25. The instrumental effort found Ortega and producer Skylar Wilson working with multi-instrumentalist Robbie Crowell (Kesha, Midland, Deer Tick), recording the new solo arrangements in Nashville. "I didn't feel like I was quite done with Liberty," Ortega said in a statement. "I didn't want to write a full sequel, but it needed something else. This seemed like a logical next step to take." Ortega's new arrangements are said to "[move] away from the spaghetti-Western production while maintaining a cinematic tone that musically complements the lyrical themes of Liberty." She added, "I find myself appreciating the melodies. I can pay attention to them when I'm not having to pay attention to what my voice is like or how I'm singing." Alongside the announcement, Ortega has shared a reimagining of "In the Clear," which you can take in down below. She's also set to hit the road this February with Terra Lightfoot and Begonia as part of "The Longest Road Show Tour."